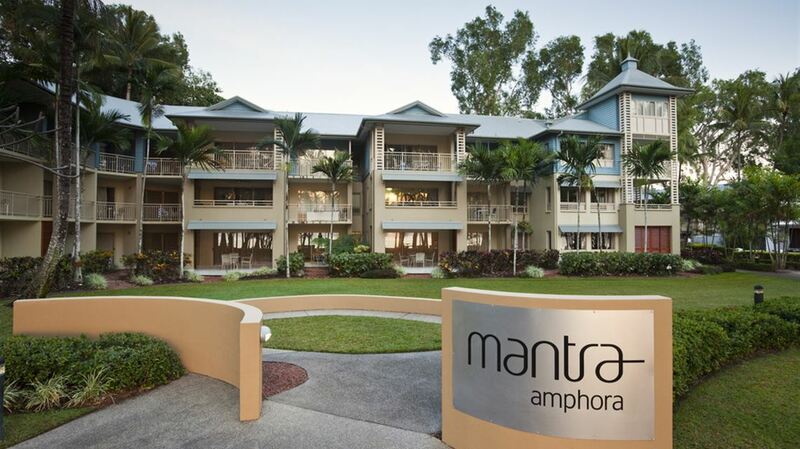 Mantra Amphora Resort is located on the spectacular waterfront of Palm Cove's palm-fringed beach at one of Tropical North Queensland's most sought-after destinations. 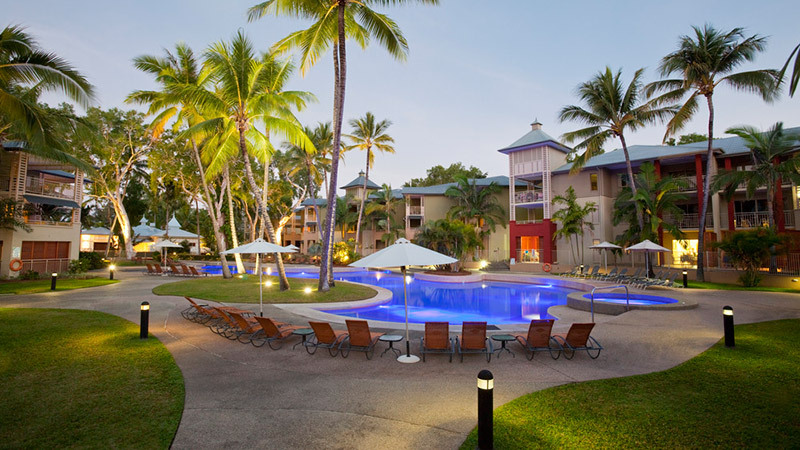 Enjoy an early morning dip in the tranquil Coral Sea directly opposite the resort or bask in the tropical warmth beside the lagoon swimming pool with its many coves and nooks shaded by towering palm trees. 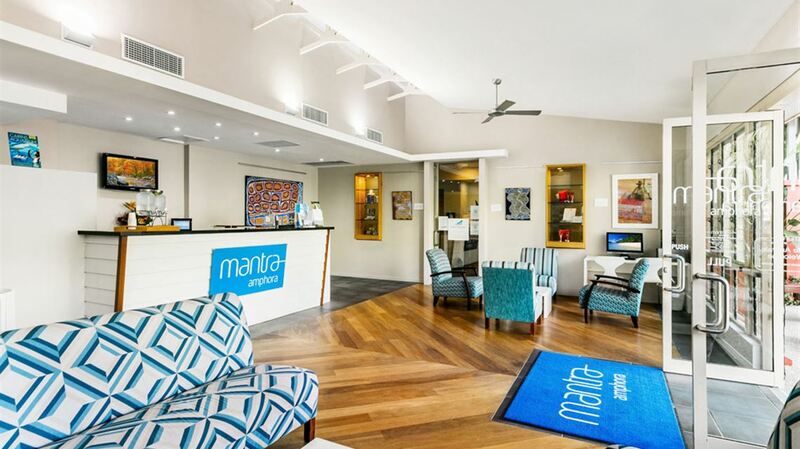 Accommodation at Mantra Amphora Resort ranges from hotel rooms to self-contained one, two and three bedroom apartments all with quality finishes and most featuring an indulgent spa bath. 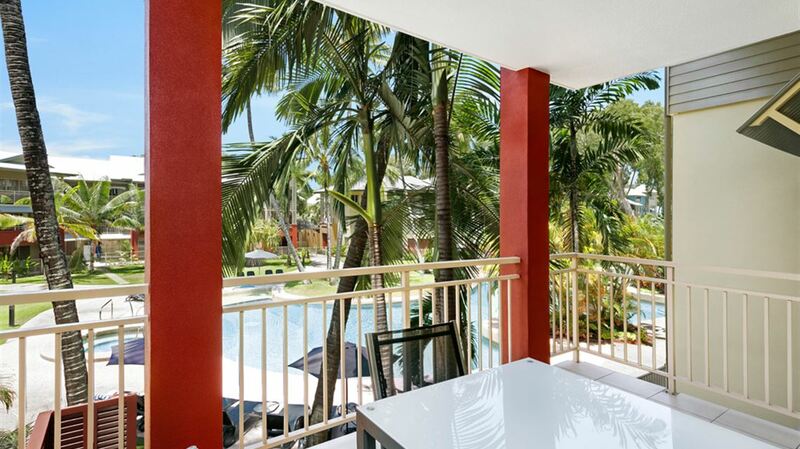 All rooms and apartments offer private balconies with garden or ocean views providing the perfect space to kick back and relax as the sun disappears and the moon lights up the sky. 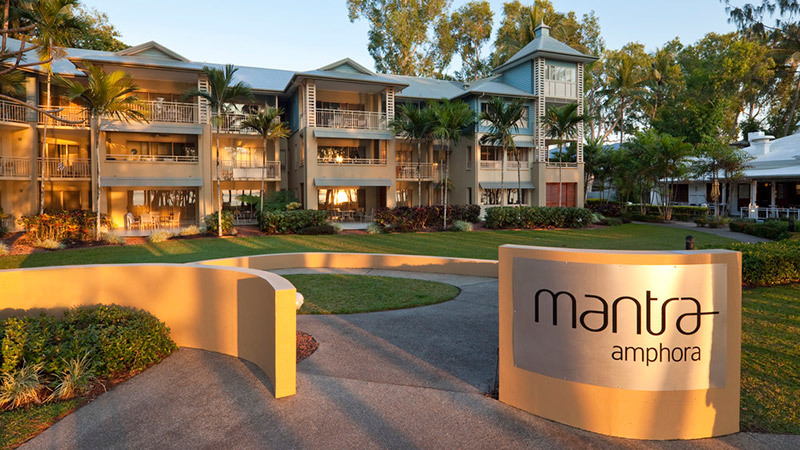 An ideal place to celebrate a nearby wedding, escape with the family or just take some time out, Mantra Amphora makes room for everyone. 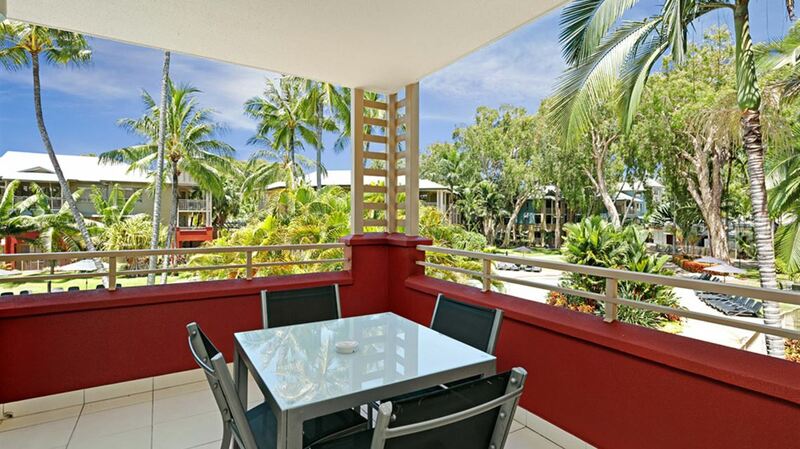 Wander the stretch of Palm Cove Esplanade to discover a chic range of restaurants and cocktail bars that will satisfy both discerning palates and family appetites, or dine at Vivo Bar and Brill which sits just next to the Mantra Amphora Resort and offers delicious Italian with subtle tropical flavours. 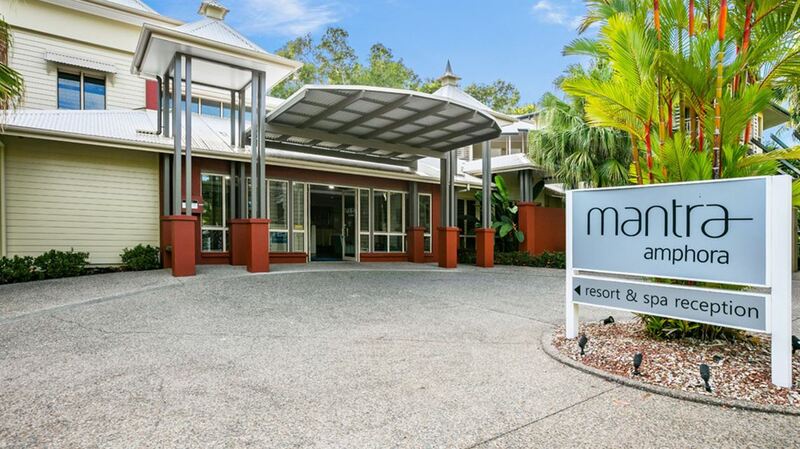 Complimentary undercover car parking (1 vehicle per room). Relax at Mantra Amphora beside our beautiful swimming pool. 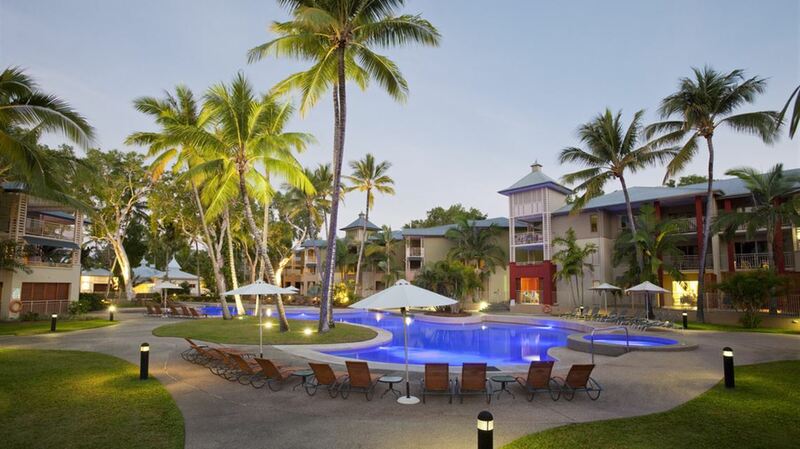 Soak in our heated spa or unwind while the kids splash in the wading pool. Enjoy breakfast, lunch, dinner or tapas at the stylish Vivo Bar & Grill. 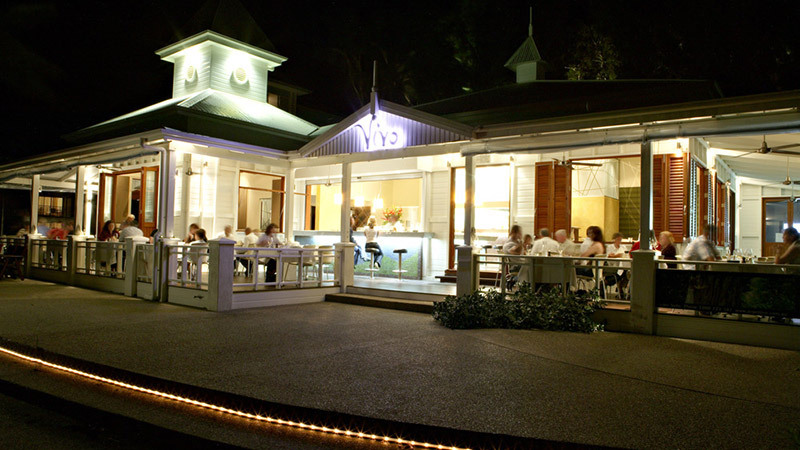 A favourite spot for Palm Cove tourists and locals, Vivo Bar & Grill offer Italian cuisine. 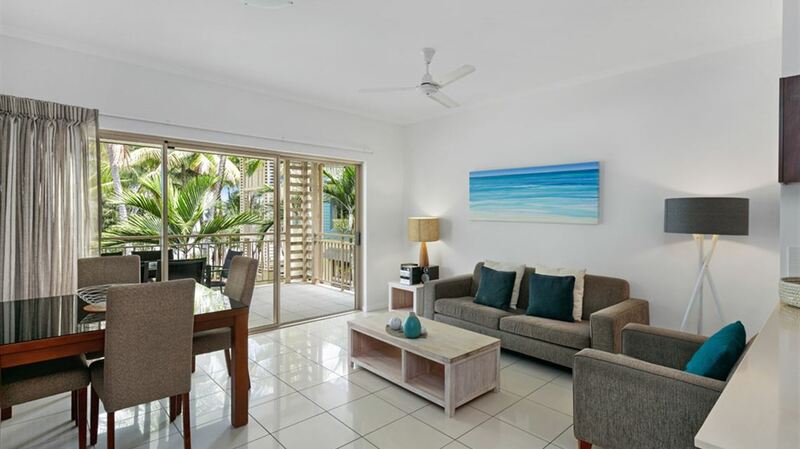 Let us help you plan a romantic or family holiday in Tropical North Queensland. 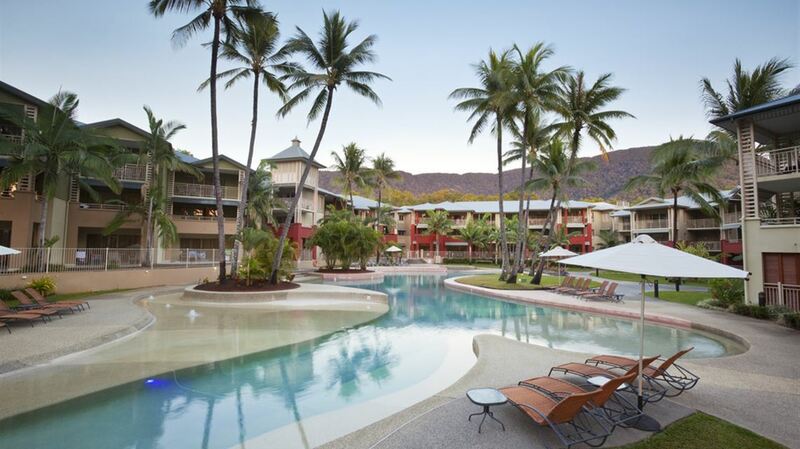 Sail the Great Barrier Reef, visit Kuranda Village or Daintree Forest.